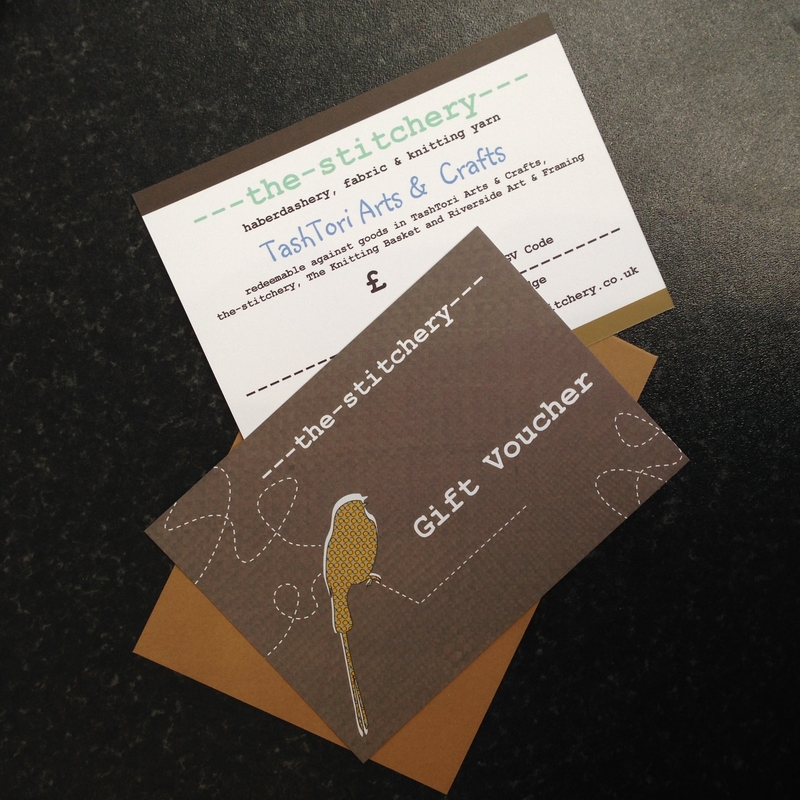 Why not send them a gift voucher? We know its difficult sometimes to decide what to get someone but here’s where we make it easy! 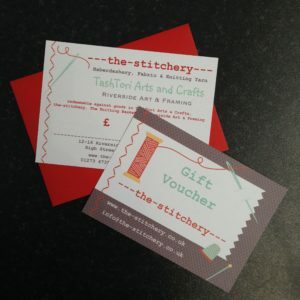 they get to spend it on whatever they want from any of our stores; the-stitchery, The Knitting Basket or Riverside Art & Framing. 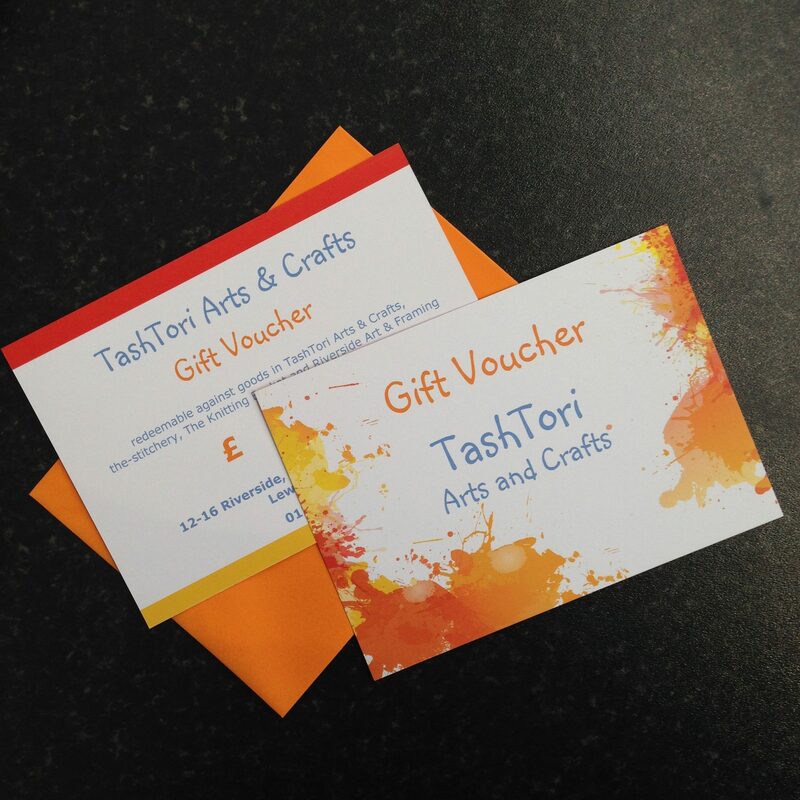 We also work together with TashToriArts and Crafts meaning that these gift vouchers are valid there too.